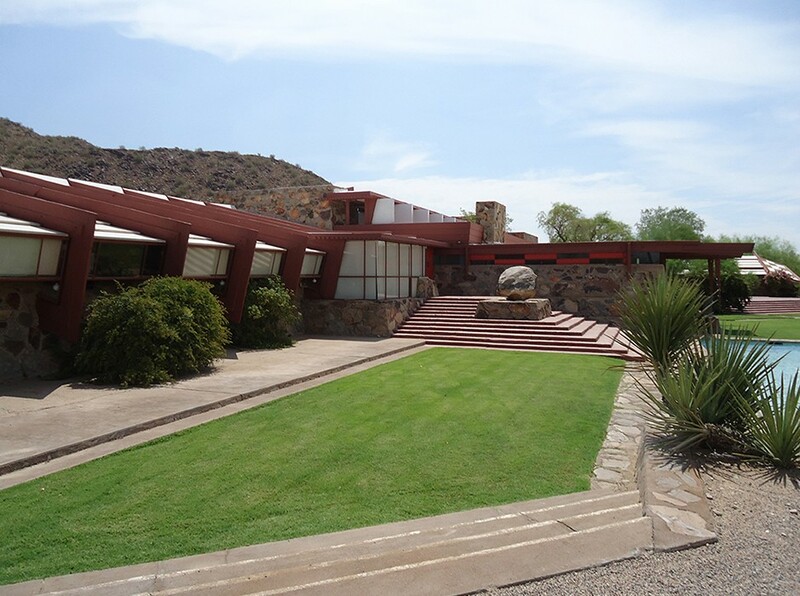 Taliesin West is a National Historic Landmark built between 1937 and 1959. 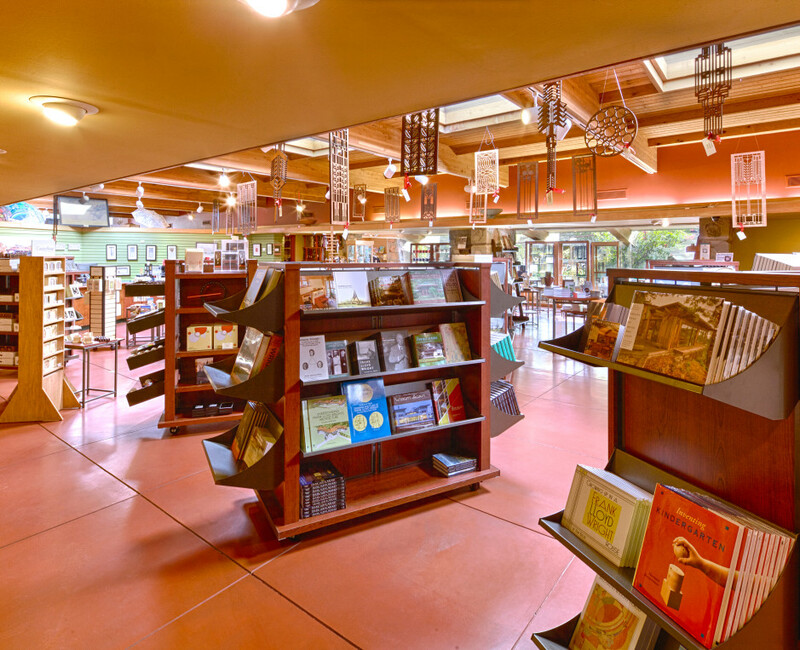 It is the main campus of the Frank Lloyd Wright School of Architecture and home to the Frank Lloyd Wright Foundation. 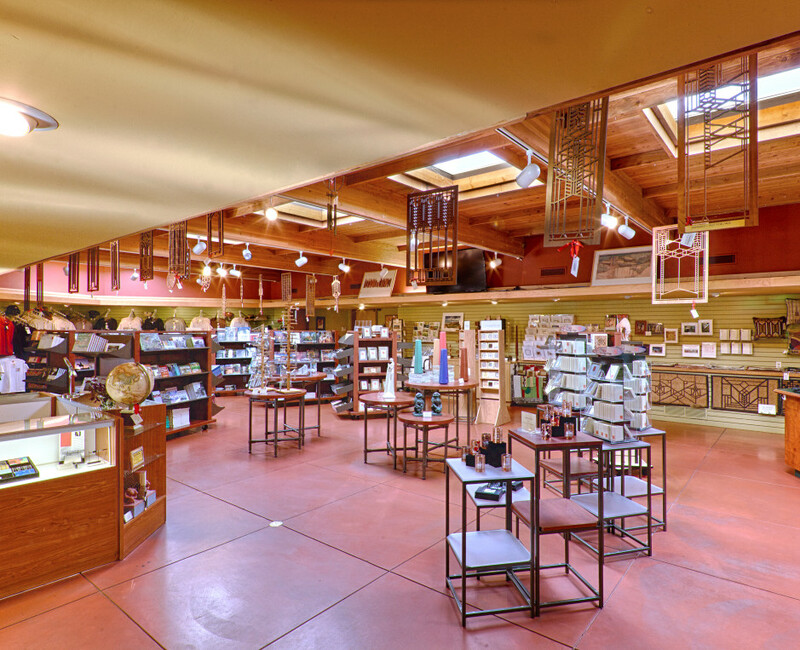 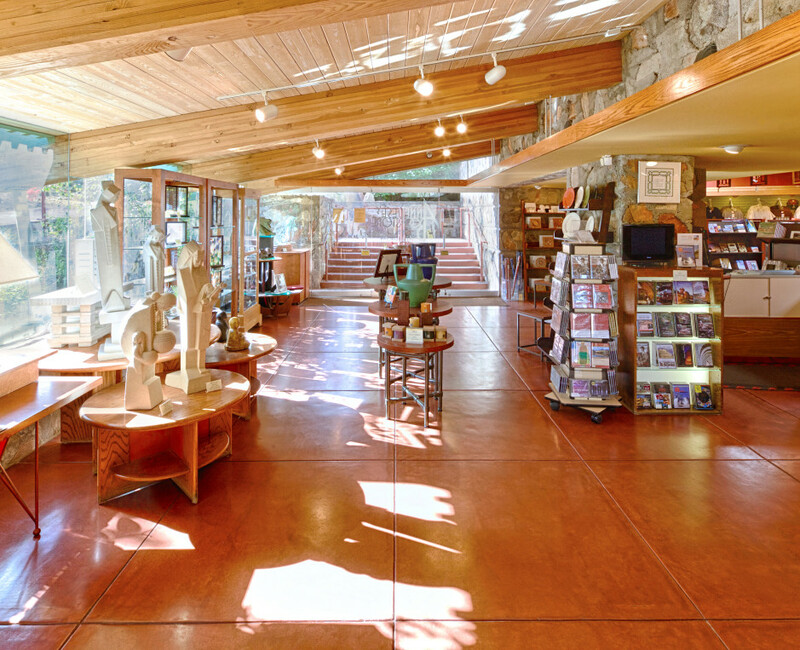 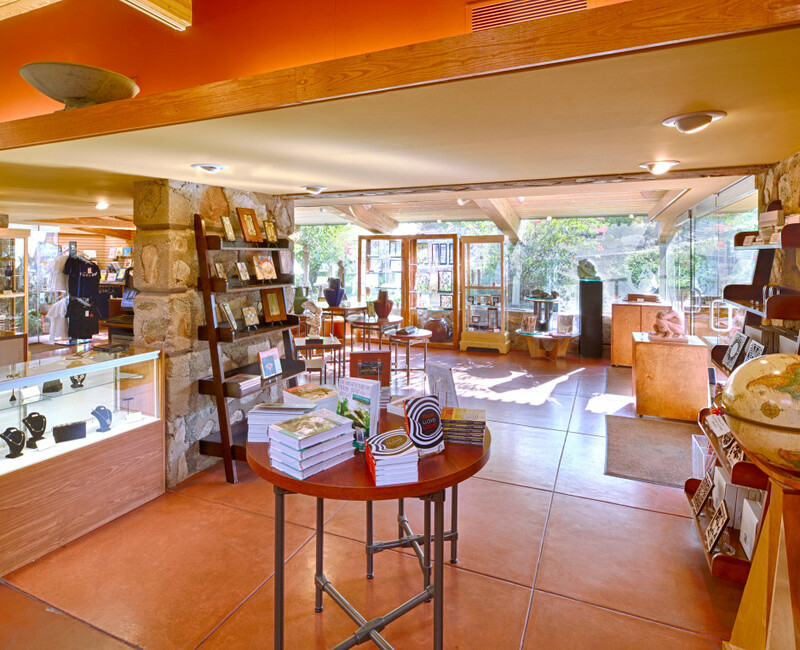 The Taliesin West Bookstore offers a collection of books, gifts, apparel and decorative accessories inspired by the architecture and graphic designs of Frank Lloyd Wright. 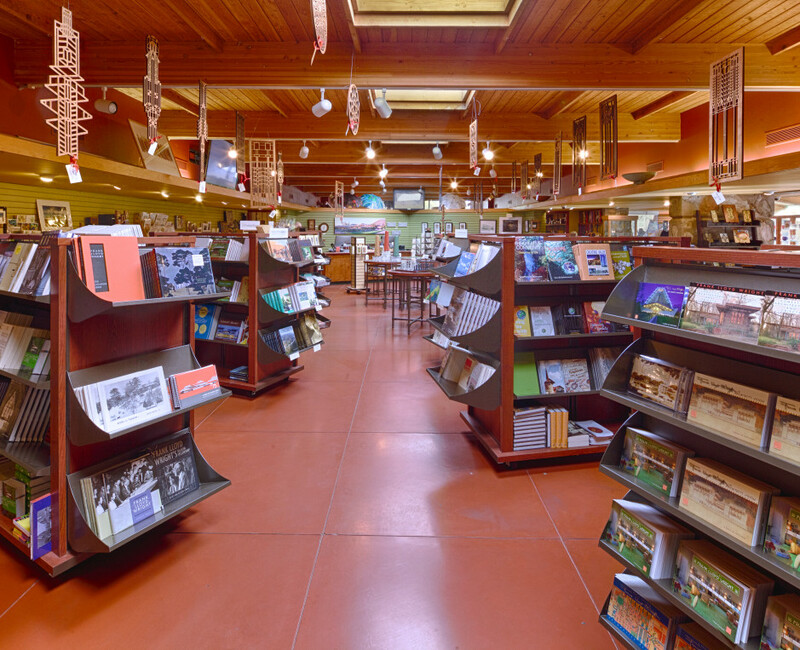 Working with the Frank Lloyd Wright Foundation and doyle + associates, we evaluated of the existing bookstore’s current facility and developed both short term and a long term recommendations and strategies to better align the store in supporting the Foundation’s mission. 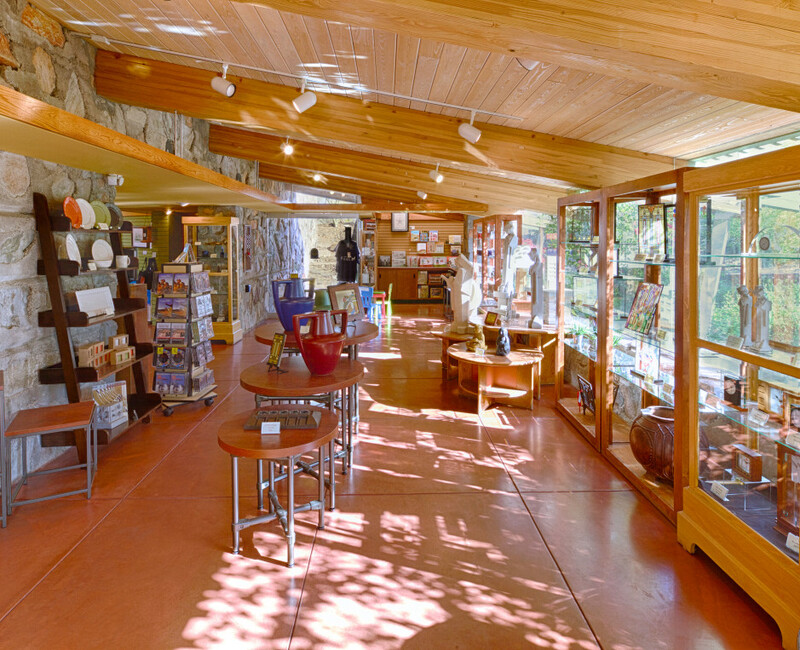 By doing this, we achieved the Foundation’s goals of enhancing the visitor’s experience to Taliesin West, one of only a handful of places to see and experience the iconic work of Frank Lloyd Wright firsthand, as Mr. Wright intended, while at the same time optimizing revenue potential and improving operational functions.